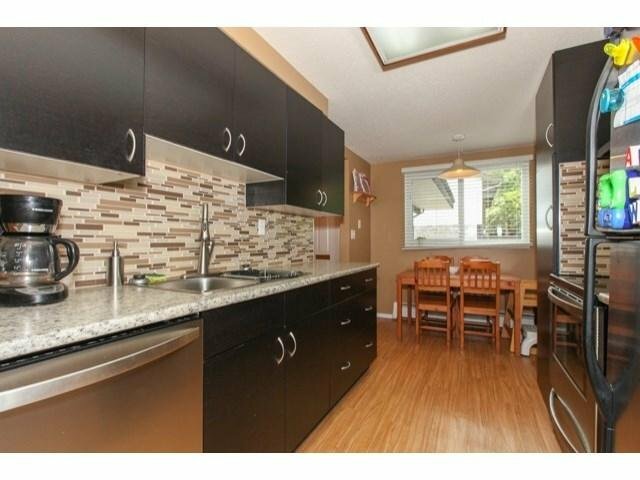 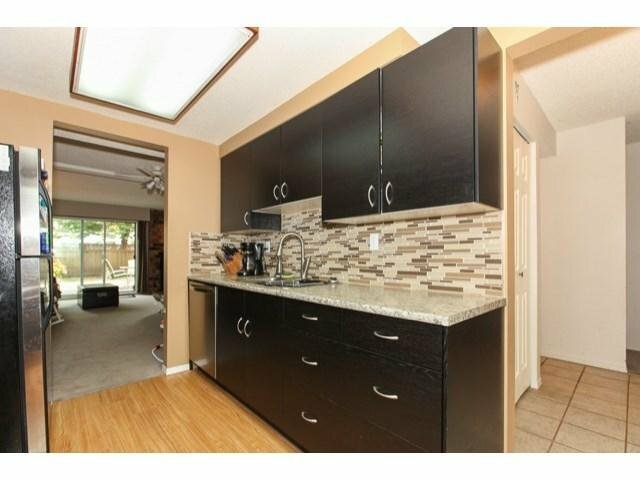 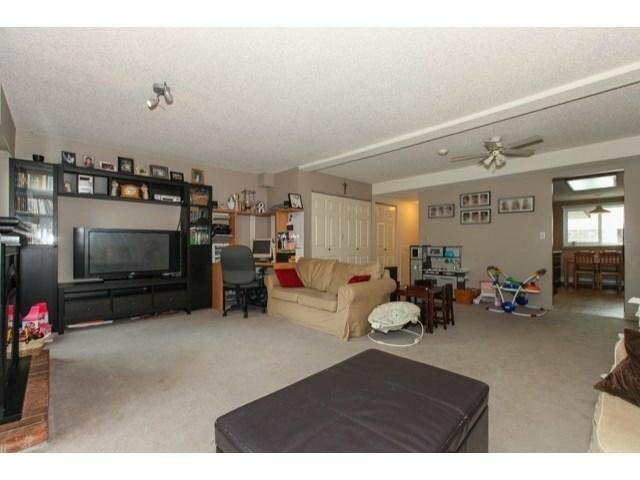 Fantastic Glencoe Estates, 1540 sqft sprawling over 2 levels in this 3 bedroom, 3 bath townhouse. 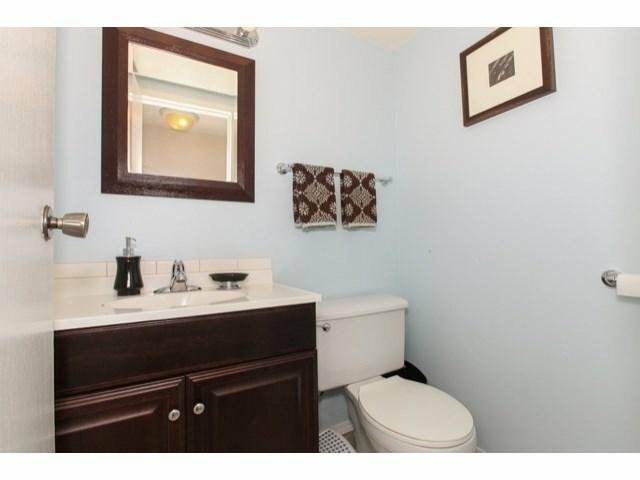 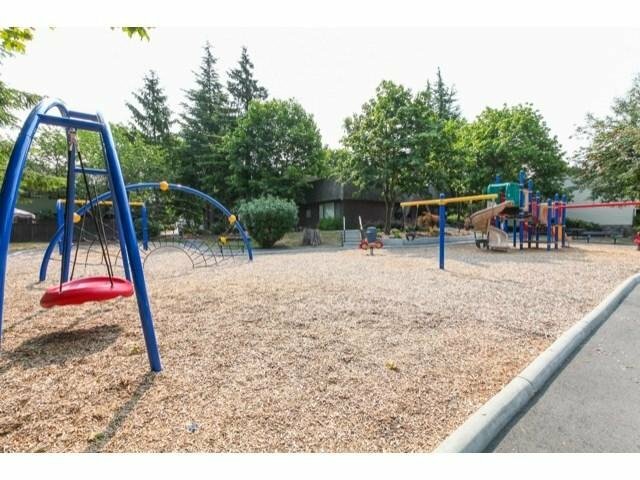 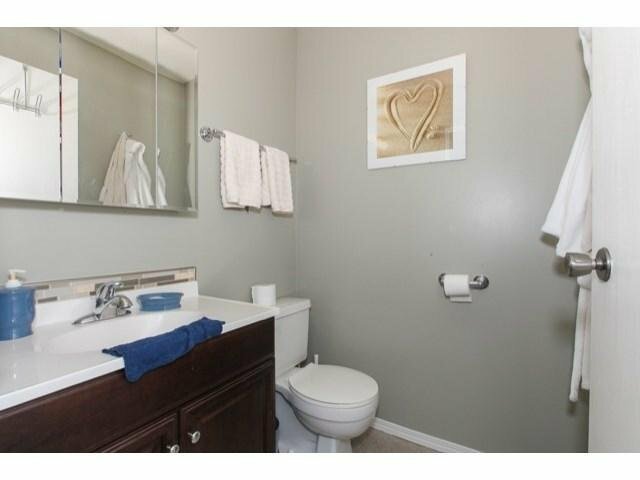 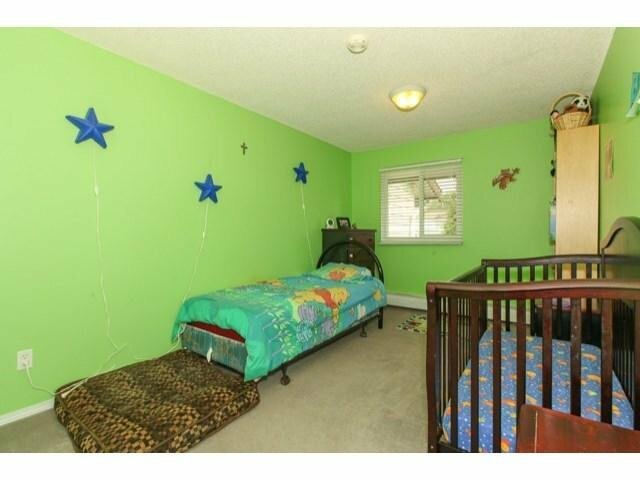 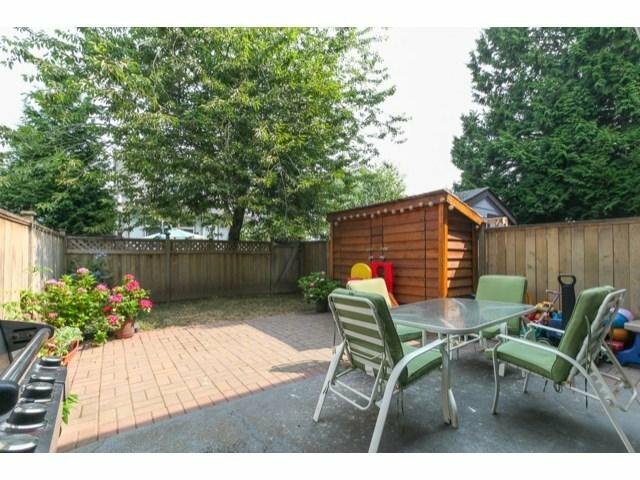 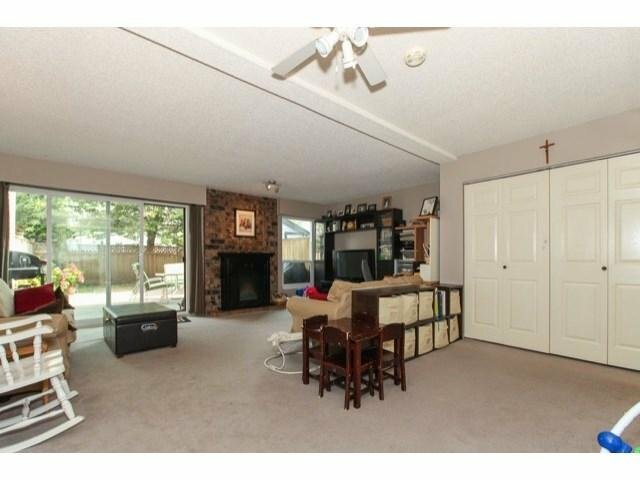 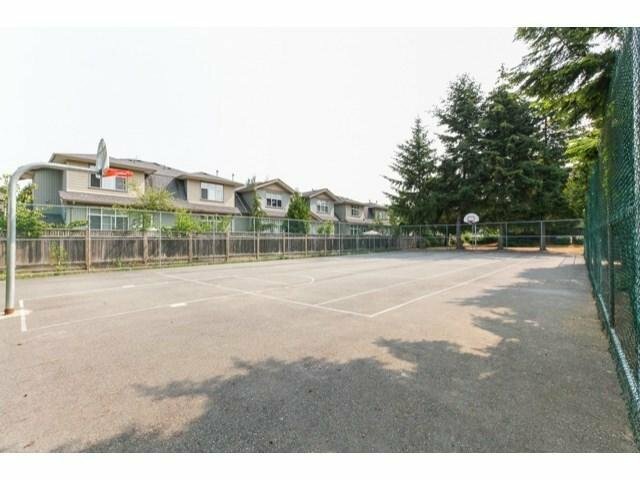 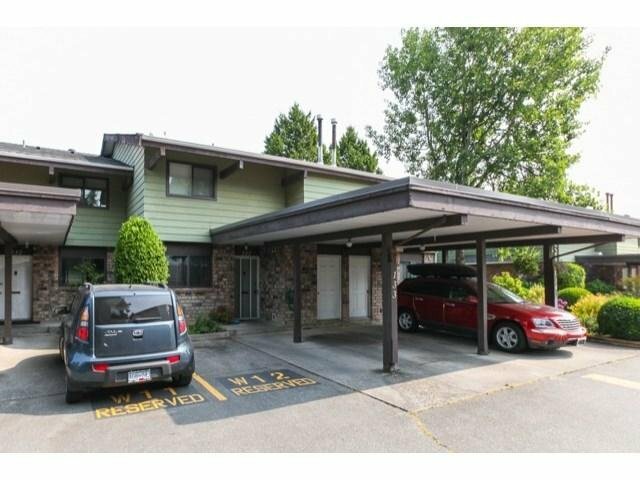 Back of the complex location, enjoy the huge fenced yard with very generous privacy. 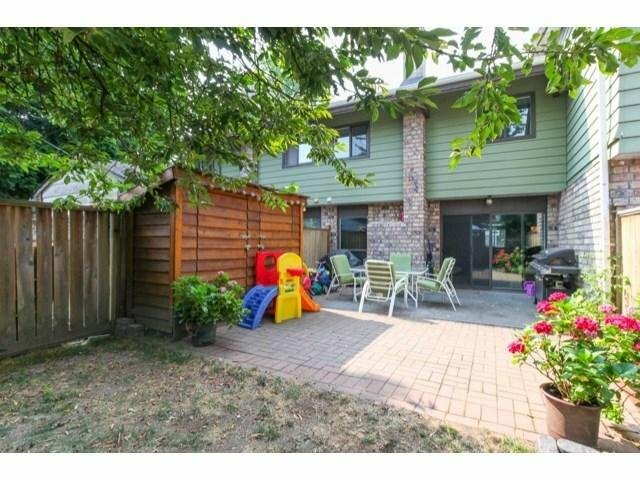 Outside the newer roofs were installed just 5 years ago. 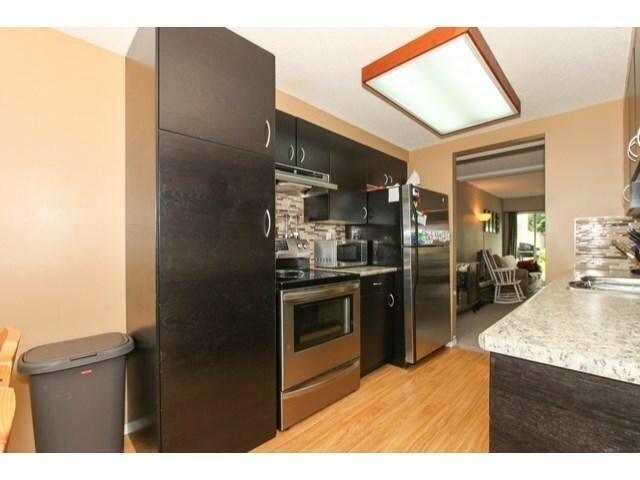 Inside is a beautiful newer kitchen, huge bedrooms and insuite laundry with lots of space for the kids and family. 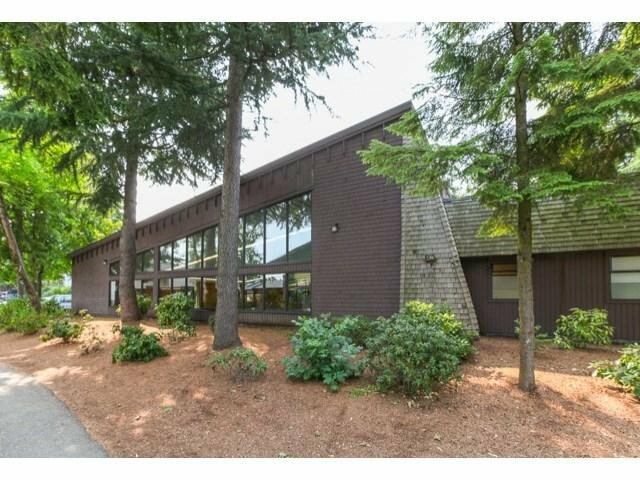 Amenities includes an indoor pool, tennis court, clubhouse and exercise room. 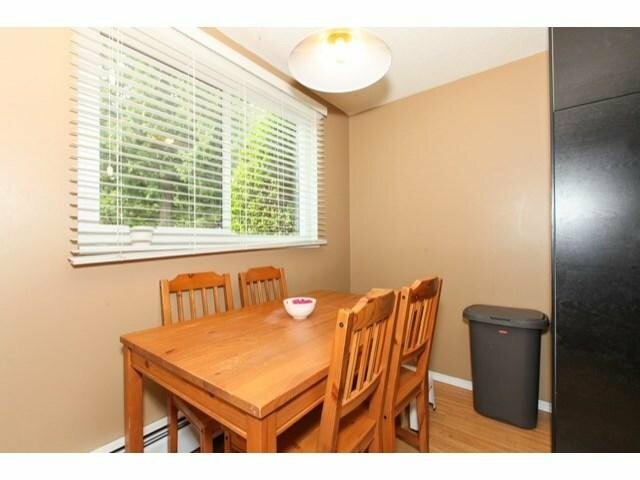 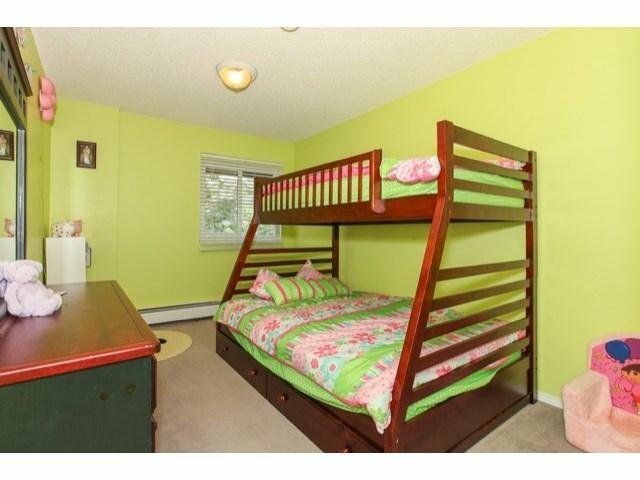 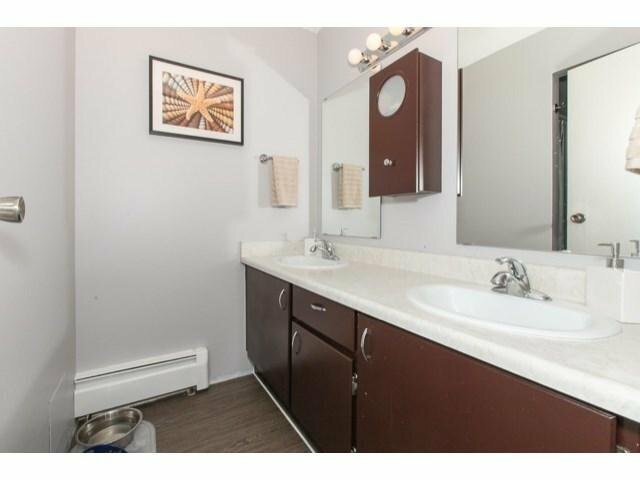 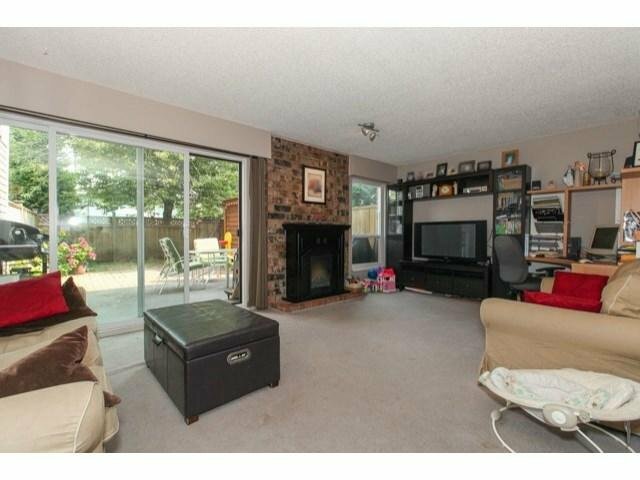 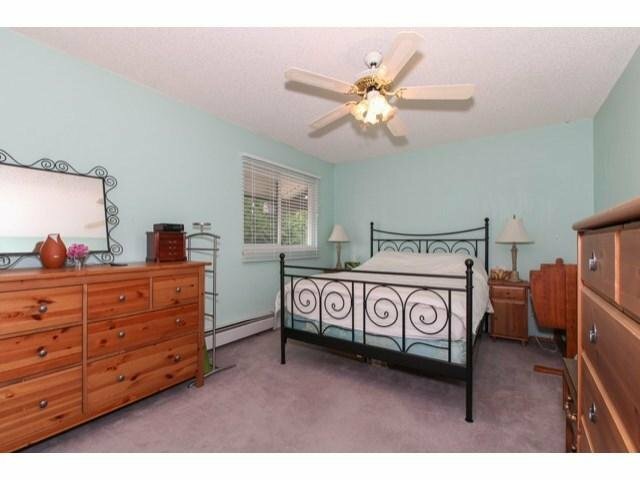 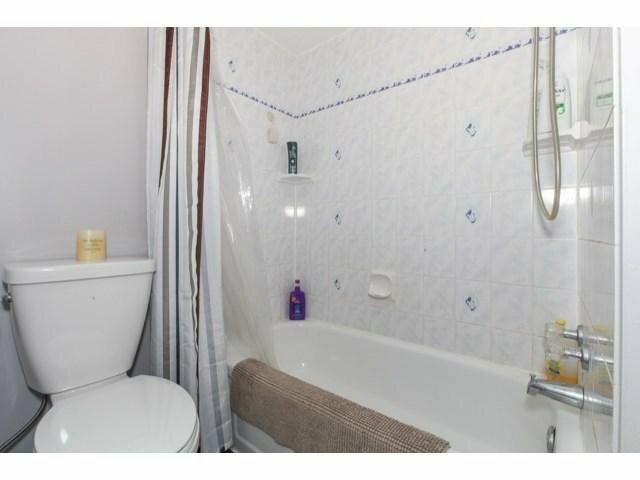 Walking distance to shopping and transit is just outside the door.